It’s finally June which means you’re likely either gearing up to spend the next three months soaking up every minute of sun, or are preparing for as much indoor time as possible until you can once again return to the outside world when temperatures have retreated to below 70 degrees. Whichever camp you fall into, this week we have events that will be to your liking. From a free outdoor performance featuring Broadway stars to Brooklyn’s biggest film festival, here’s what actors in New York should have on their radar this week. 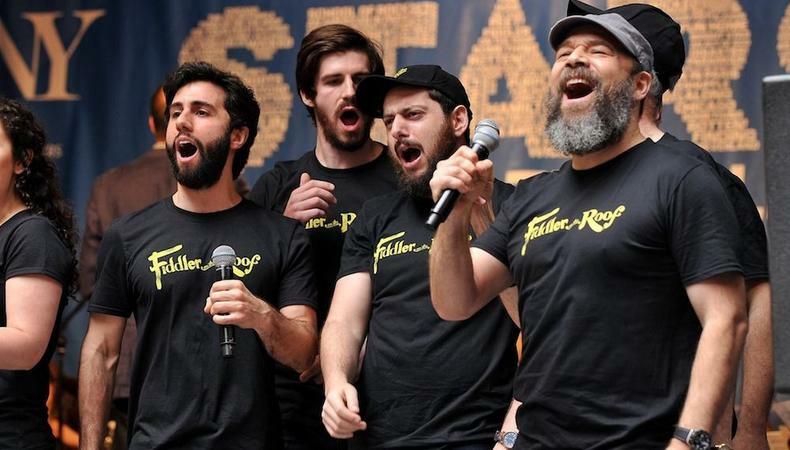 Enjoy Broadway performances for free—in the street. Celebrate five years of 54. A film festival grows in Brooklyn. Check out Backstage’s New York City audition listings!